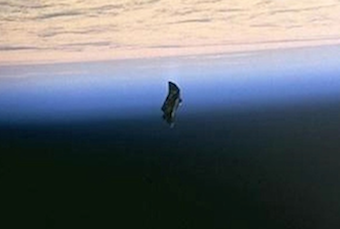 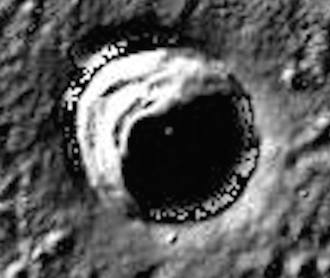 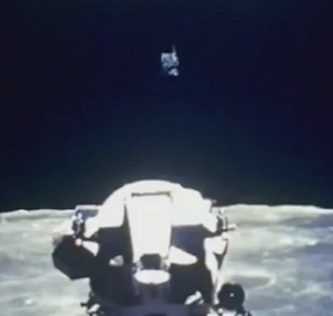 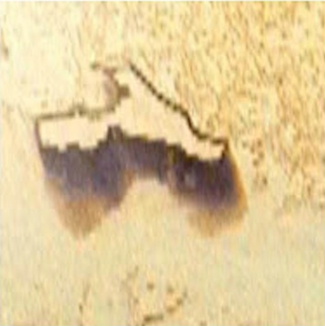 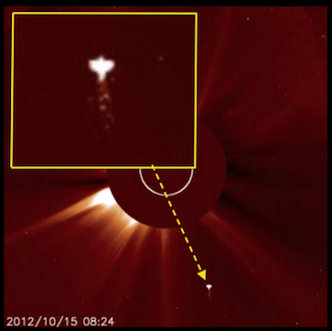 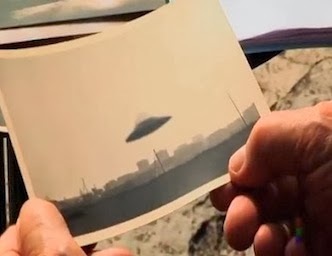 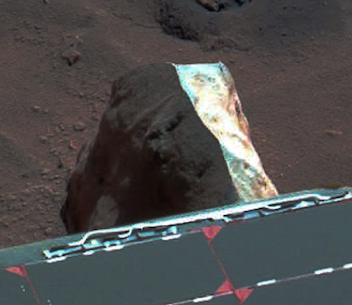 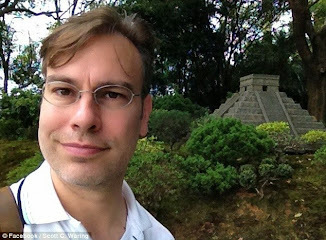 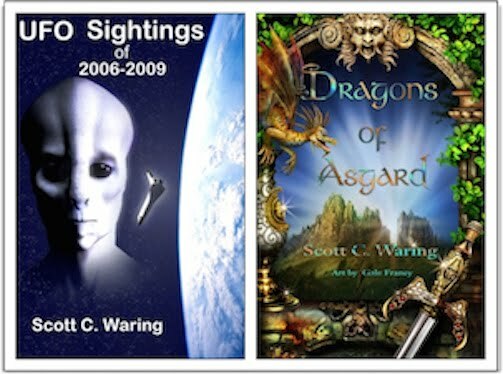 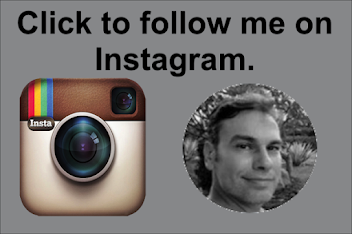 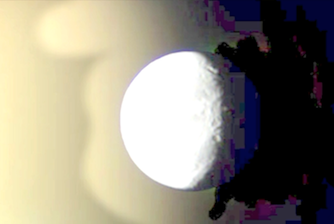 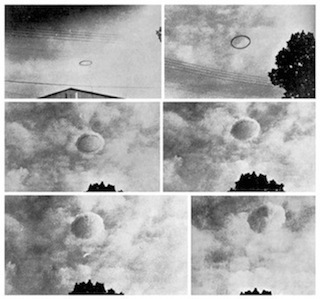 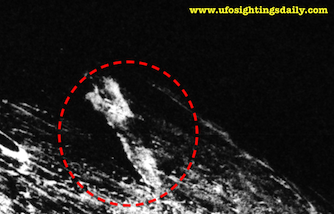 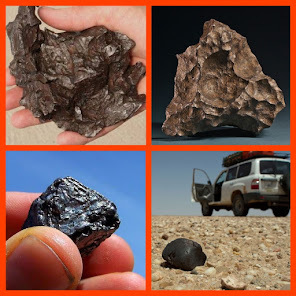 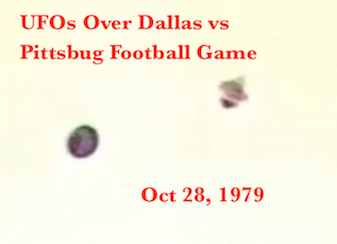 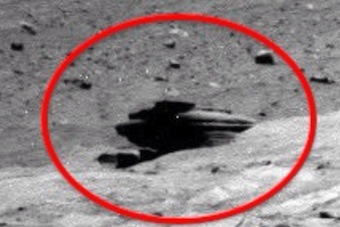 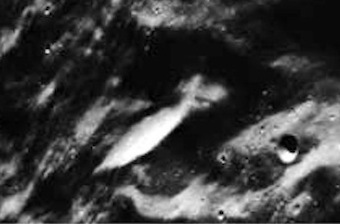 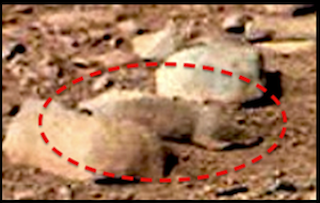 UFO SIGHTINGS DAILY: Alien Structure Found On Earths Moon In Necho Crater, Dec 2015, Video UFO Sighting News. 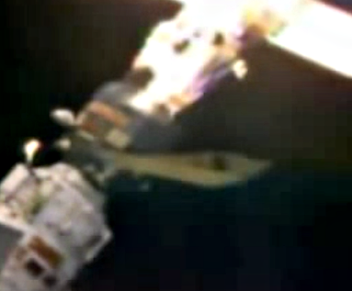 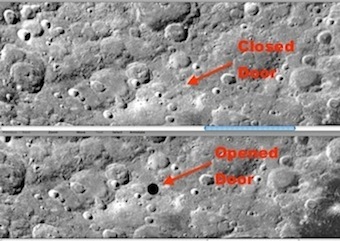 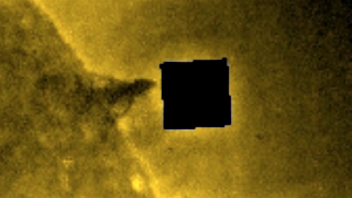 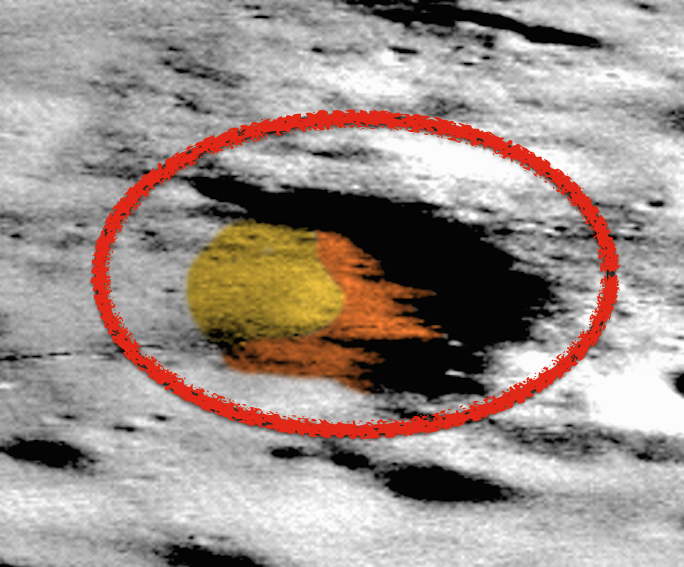 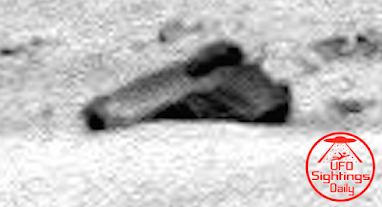 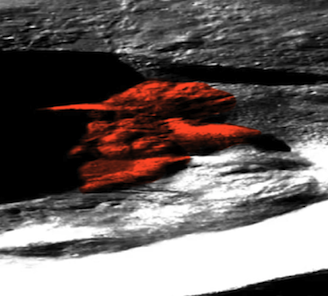 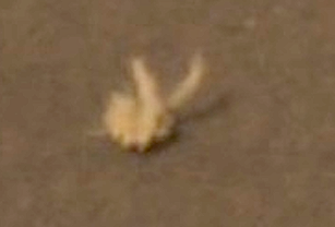 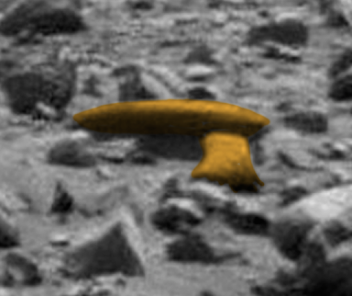 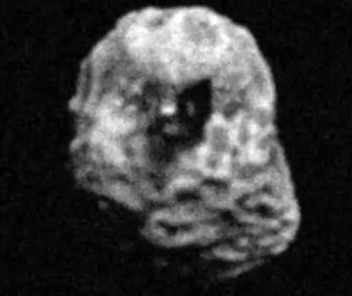 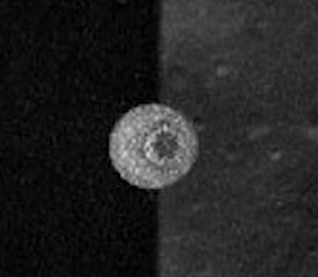 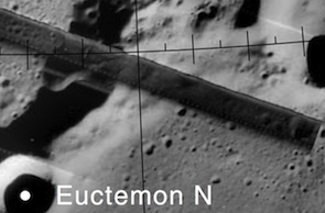 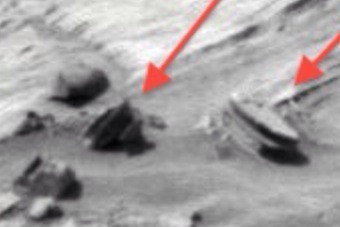 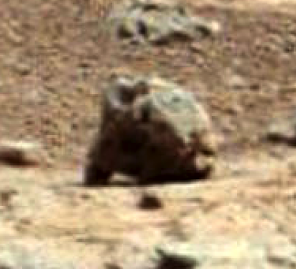 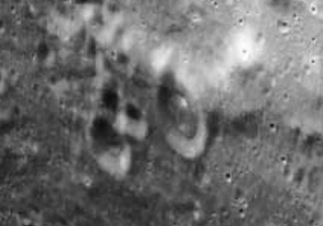 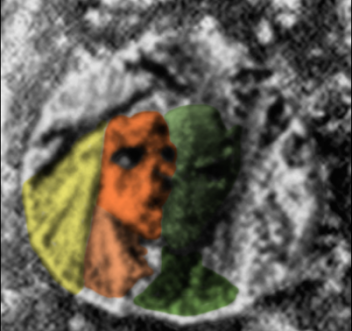 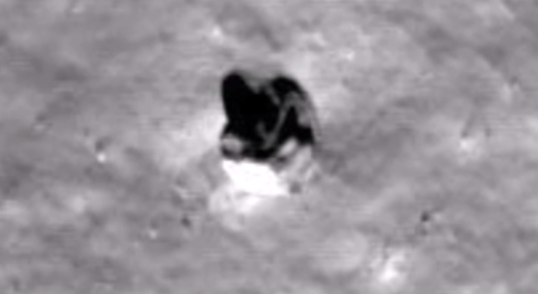 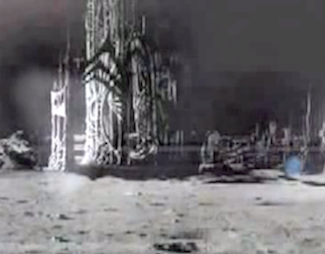 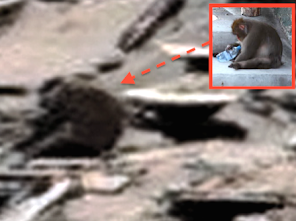 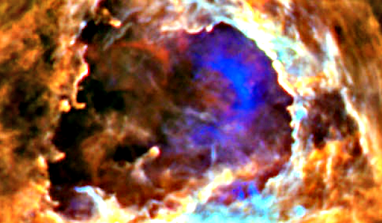 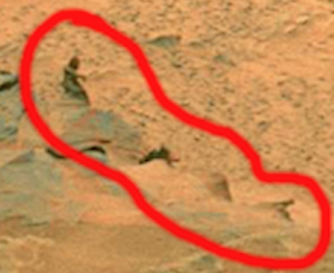 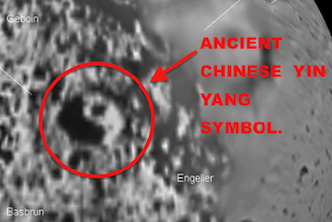 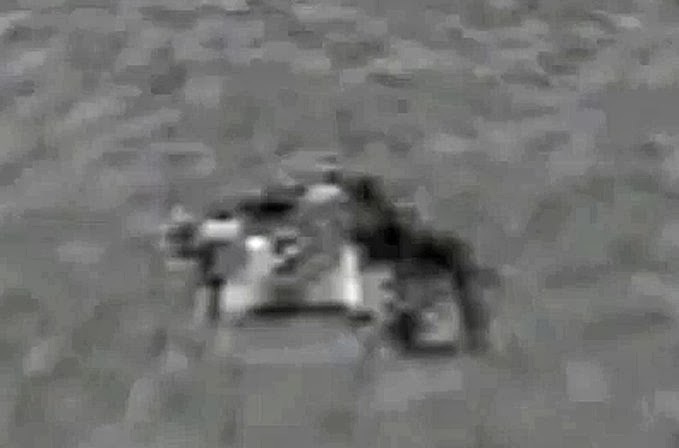 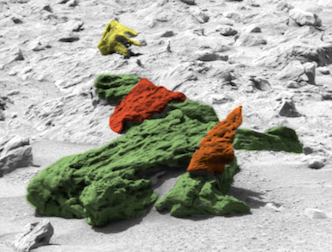 Alien Structure Found On Earths Moon In Necho Crater, Dec 2015, Video UFO Sighting News. 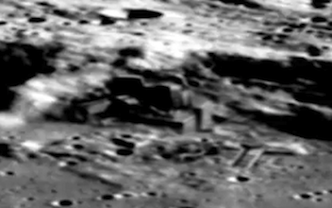 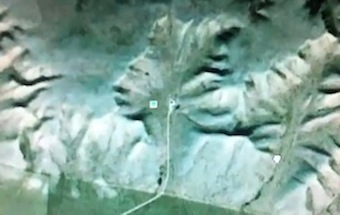 This building on Earths moon was found by Streetcap1 of Youtube. 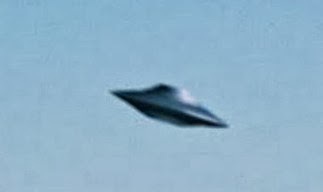 Its shows just how unusual of a design that aliens make. 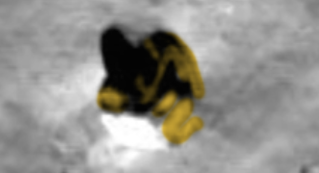 Most strutters cannot be recognised from far way by humans, because we lack the experience, however Streetcap1 has been doing this for years and while other spend hours a day on the sofa watching TV, he spends the going over NASA photos for you. 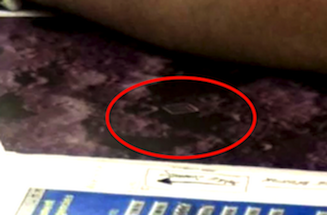 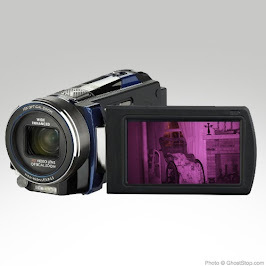 So click on his video and give him a thumbs up on it. 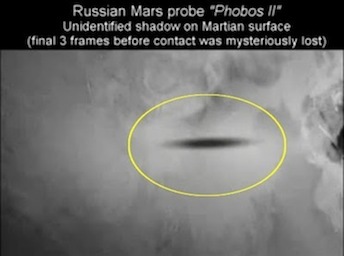 Just a second of you time, can tell a researcher that you care. 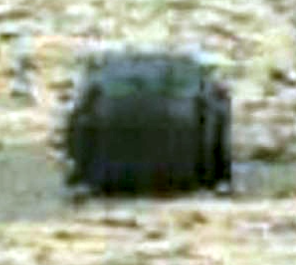 Notice the rectangular lit opening and the ornate design on this structure. 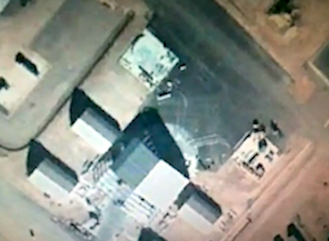 This looks built to me.